Ask your doctor when it’s safe to drive a car, ride a bike, or use heavy equipment, because your ability to react may be slower after a brain injury. You may need help to re-learn skills that were lost. 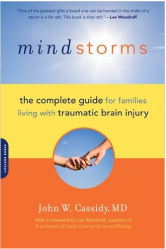 Contact the Brain Injury Association in your state to learn more about the programs, supports and services available to people with brain injury and their families. Contact your State Brain Injury Association. The Brain Injury Association of America (BIAA) is the country’s oldest and largest nationwide brain injury advocacy organization. The Brain Injury Association state offices will have information about Programs, support groups, and resources that could be helpful to you. 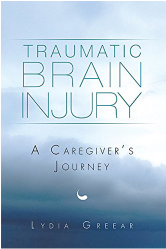 They understand brain injury, and understand the resources available. Use that resource! Contact an experienced brain injury attorney. 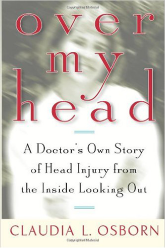 Most experienced brain injury lawyers work on a contingent fee basis. That means there is no cost to you to have your case investigated. 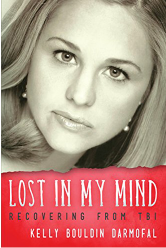 Understand that recovery after a brain injury is a journey. You do not have to go it alone. An experienced brain injury lawyer can assist you with acquiring services and finding programs to help with your recovery. 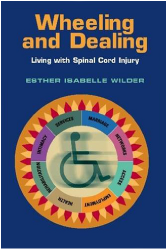 People with brain and spinal cord injuries face lifelong medical care and assistive services. In addition to the emotional stress this will place on you and your family, the cost of these services will be enormous. Even when financial assistance is available through insurance or Medicaid, coordinating care appointments, and ensuring the necessary and proper services can become a full- time, frustrating and emotionally draining task. 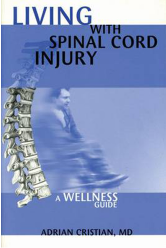 As experienced brain and spinal cord injury lawyers, can help. In addition to investigating your case, we can put you in touch with professionals who can assist with understanding your condition, and help obtain the services you need to get better. We can also to help find programs that can help you. For example, one group that we work with, Maryland Therapeutic Riding, uses horses to help disabled people build core strength while creating a positive emotional bonding experience. A mother was evaluated by her OB/GYN late into her pregnancy. Her doctor failed to recognize signs and symptoms that the baby was in distress. Mr. Kondratyuk and Mr. D’Amore took the case and showed how the baby would have survived if she had been delivered earlier. The case settled for a confidential amount before trial.